I’ve been participating in a Friday evening art get together. It’s social. It’s fun. And I get to actually apply paint to canvas. When I’m not doing that, I’m fiddling with my iPad Pro and making due with that. 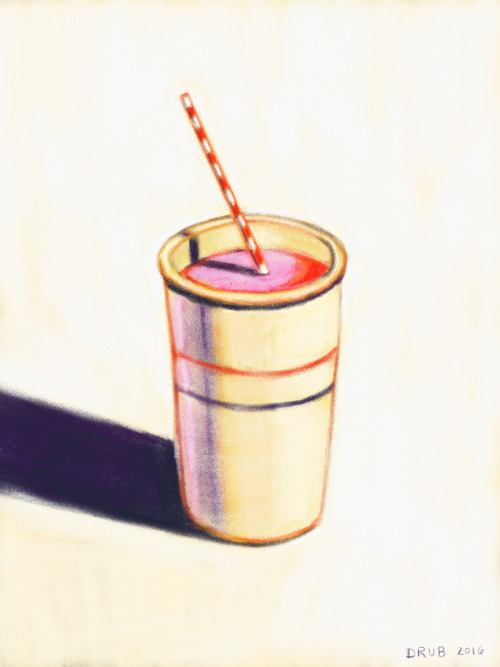 Here’s a milkshake painting I did, imitating Wayne Thiebaud. 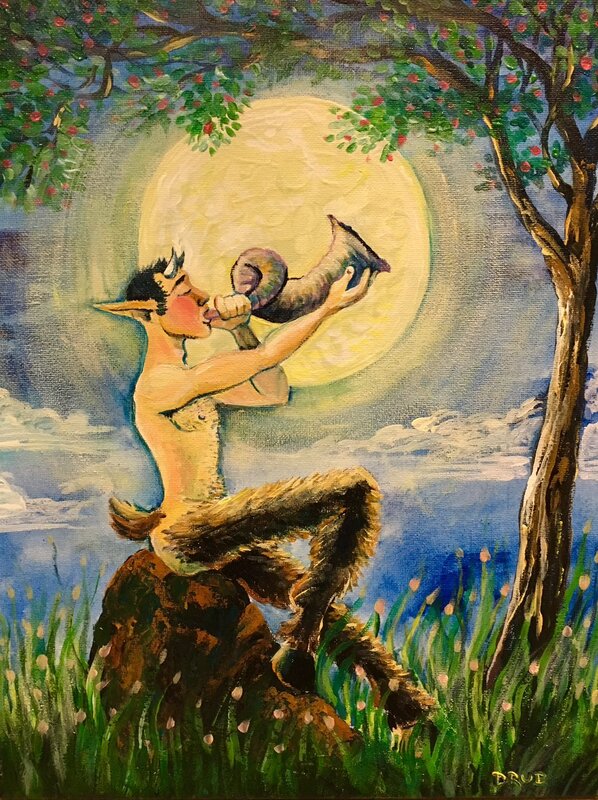 But in the Friday sessions, I’m using acrylic paints on canvas. Sometimes we have a theme. This one was “spring”, so I just jumped right in and started this. In total, this piece took roughly 6 hours or two sessions. Acrylic on 11″ x 14″ canvas. I’ll be posting these from time to time. I didn’t expect somebody to want this one so much, but they want it. If it falls through, I’ll put it back out there if anyone wants it. This entry was posted in Art & Artists and tagged painting. Bookmark the permalink. Post a comment or leave a trackback: Trackback URL.